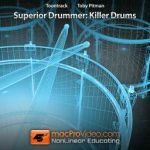 Probably the most comprehensive online training you’ll find for Toontrack’s flagship drum software. 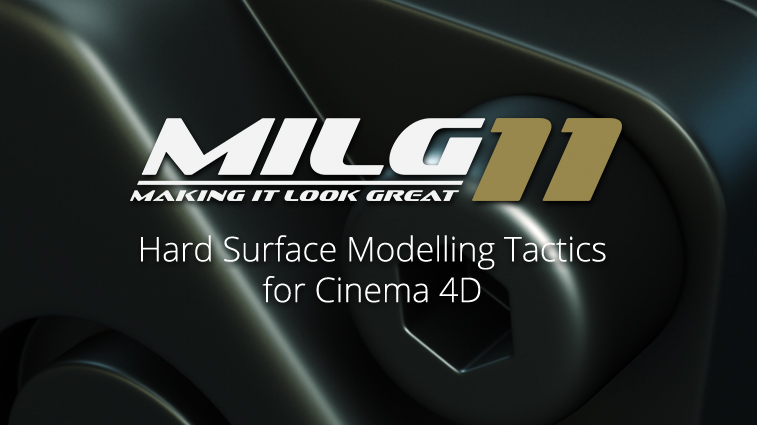 Originally released in 2011 this tutorial goes from beginner to advanced. Complete overview of Logic Pro’s amp software features. Still applies to Logic Pro X. 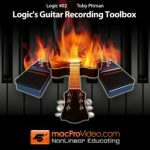 Lots of tips and production tips for recording guitar in Logic. 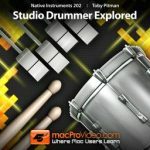 An in depth look at Native Instruments Studio Drummer. Packed with useful tips and tricks for unlocking this powerful sample libraries potential. Beginner to advanced. 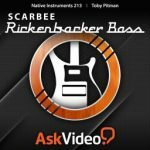 Produced on behalf of Native Instruments this overview of the Scarbee Rickenbacker sample library for Kontakt shows you how to produce realistic bass tracks for your productions. @DavidGArnold @neilhimself @drmuig I’ve had three wangs today already!